I am a big fan of technology, and I am increasingly amazed at what it can do. (Creepy life-like robots notwithstanding) One thing technology has been doing here at the OHS for years is getting lost pets home. A tiny microchip implant, barely the size of a grain of rice, provides pets with permanent identification and a ticket home. It’s inexpensive, reliable, and can give you huge piece of mind. And it’s painless. I have seen a fluffy, white, eight-month-old kitten receive one and she didn’t even flinch! Encouraging owners to provide identification for their pets is a top priority for the OHS. Here at our shelter, over 60 per cent of lost dogs are reunited with their owners. Despite decades of efforts, our return-to-owner rate for lost cats remains shockingly low at eight per cent. The primary reason is that owners of free-roaming cats don’t tend to come looking for their pets. Tied to this is the fact that most cats have no identification, either permanent, in the form of a microchip; or visible, in the form of a collar and tag. And so our staff cannot identify the animal’s owner. 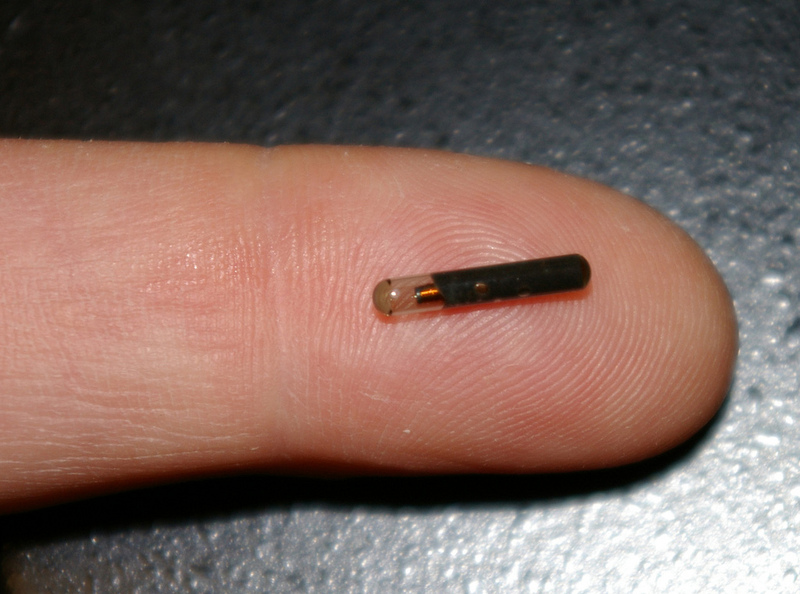 With a microchip implant, a quick wave of a wand reveals an identification number that we can track to the registered owner. We would really like to get more cats back to their loving homes, so the OHS microchips every dog and cat adopted here. We also sponsor regular microchip clinics so owners can affordably chip a pet that has not come from the OHS. June is Chip your Pet Month. Please “celebrate” by microchipping your cat or dog. It might just save her life.